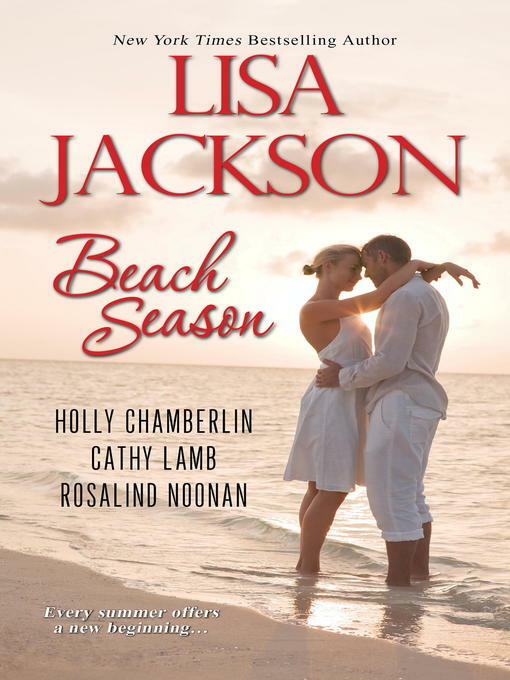 Golden sand, pounding surf, a sense of endless possibility--and four unforgettable stories of love, friendship, and second chances. . . It's a beautiful June day, perfect for a wedding--until Shawna learns that her fiancé, Parker, has been involved in a car crash. Though his injuries heal, his memories of her are gone. Yet Shawna won't stop reaching to reclaim the love they once shared. . .
June MacKenzie is done--with her high-pressure legal career, her difficult soon-to-be-ex, and the stress of city living. In her studio on the Oregon coast, she creates beautiful lace wedding dresses, with no intention of ever wearing one again herself. Then songwriter Reece rents the house next door, and sets out to change her mind. . .
Thea Foss is putting a bad marriage behind her in the pretty vacation town of Ogunquit, Maine. What's past is past. . ..Until her first love wanders into the local diner, reminding Thea of the person she once was, and the life it's not too late to claim. . .
Jane Doyle needs to get out of New York--the farther the better. She's headed toward Florida, but thanks to a storm along North Carolina's Outer Banks, she finds herself stranded in a beautiful, remote town that soon feels a lot like home. And thanks to the local sheriff, she finds herself staying longer than she planned--and feeling less lost at sea than ever. . .